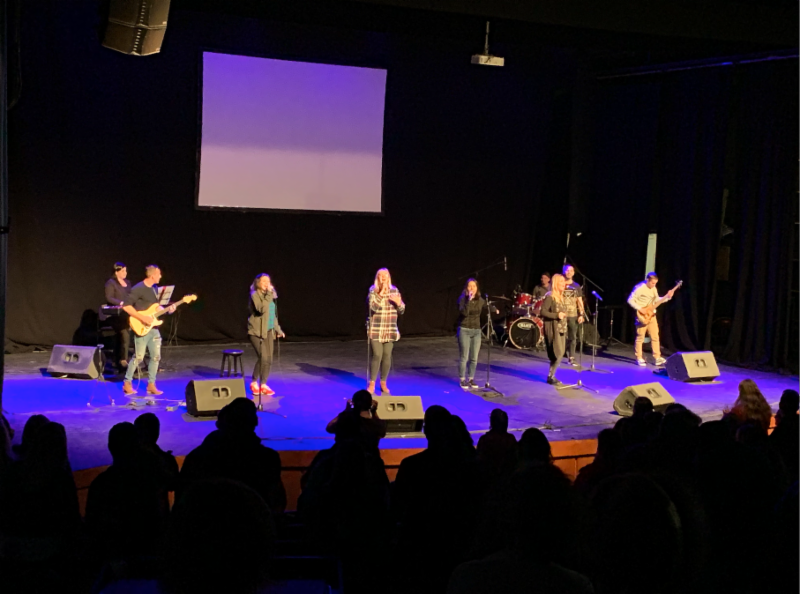 Last week we had the privilege to assist a special prayer gathering organized by dear friend and man of God, Tom Hess, which took place the southern city of Beer-Sheva, which is known for its important biblical landmark: Abraham’s well. The place of faith, hope and God’s provision to Abraham. The same place his son, Isaac, came back to and reopened. There are so many biblical promises God has given to the southern part of Israel, there’s so much for us to stand on and believe God for. Pastors and leaders from all over the country came together to pray together for revival in this land. It was a powerful time of prayer and worship that was led by our worship team. Pastors and leaders had a chance to share about their work, challenges, testimonies, as well as circumstances in which they labor in their cities. While I had the privilege to be invited to lead prayer and speak at the gathering about the Power of Vision. Pray with us for God’s work in the southern cities of Israel, that the challenges pastors and leaders in this area face will not outnumber the victories God will give them, so we can witness His salvation in Israel as never before.